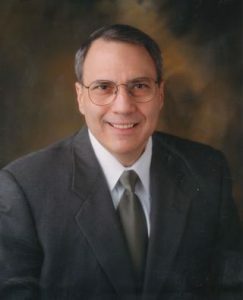 By Charles Eugene Musser, President, Kirby-Smith Associates, Inc. I am a big fan of the Gallup Organization’s StrengthsFinder. Kirby-Smith uses the Gallup StrengthsFinder by encouraging members to take the StrengthsFinder as part of our Life As A Steward Stewardship program. Over a decade ago, Gallup confronted the challenge of measuring the unmeasurable – spiritual engagement. The ME25 consists of 25 items: 9 items that measure individual spiritual commitment, 12 that measure member engagement, and 4 outcome items about life satisfaction, inviting, serving, and giving. 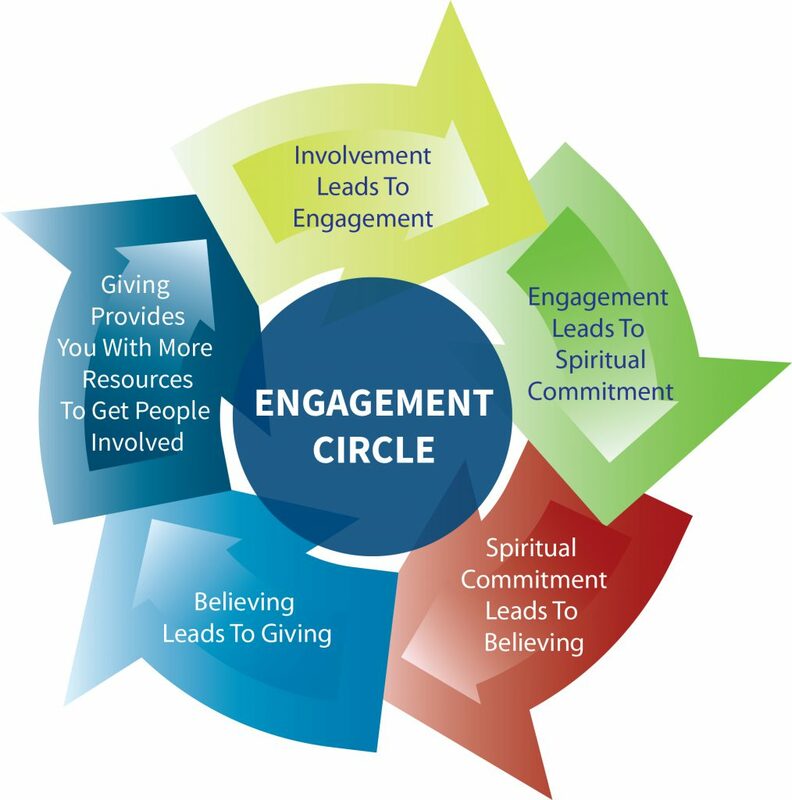 As a fundraiser for churches, I was focused on the giving – how does engagement effect giving? Gallup says engaged members are 3 times more likely to give but what does that mean in dollars. Gallup measures in specific levels of giving ranging from less than $500 annually to $5,000 or more annually. At St. Gerard Majella, they have been measuring member engagement for 10 years. Even after 10 years, they are experiencing increased engagement (18% higher than the typical Catholic church and 17% higher than the Christian Faith Communities overall). Gallup’s measurement shows that once a congregation crosses the threshold of 40% engagement, churches begin to take on a new and substantial life of its own. Certainly, St. Gerard Majella is a testament to just such a success. I do not wish to share specific giving of any church, but I will share that the giving at St. Gerard Majella is consistent with their engagement increase. If you are interested more in Gallup’s StrengthsFinder or the ME25 Survey, please contact the Gallup organization directly. From my personal observation and experience in working with churches, I have come up with the following Engagement Circle.